EVERYONE needs a card to wallet, and we carry several great ones. 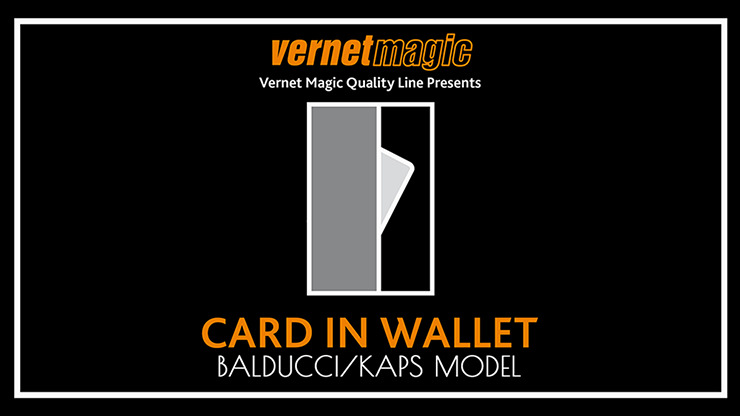 But this Vernet Wallet is the best bang for the buck. 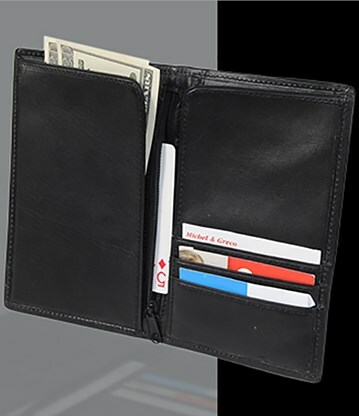 For a reasonable amount of money, you're purchasing the last wallet you'll ever need. Highest quality and will last a lifetime.